This property comes in turn key condition and has been meticulously maintained by its current owner. It comprises of kitchen/dining, sitting room, 3 bedrooms one of which is ensuite and family bathroom. Kilmeague is a lovely village with a host of excellent amenities. It is within close proximity to large towns such as Naas and Newbridge where a wider variety of amenities are available. 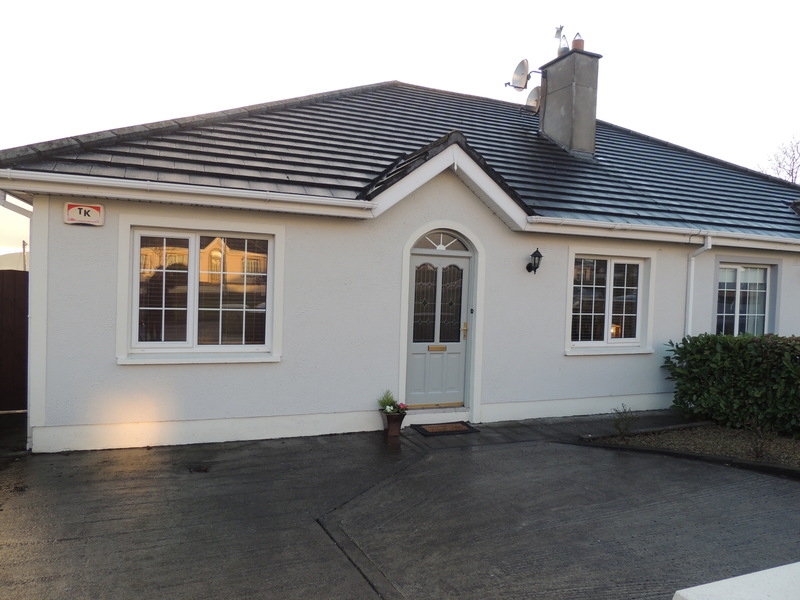 Access to the motorway via Junction 10 Naas is a 12 minute drive making this property very convenient for any commuter. Viewing is highly recommended!